In March of 2018, two families received safe, dry homes in the Dominican Republic and over 300 children were able to enjoy nutritious meals at our school in Haiti. 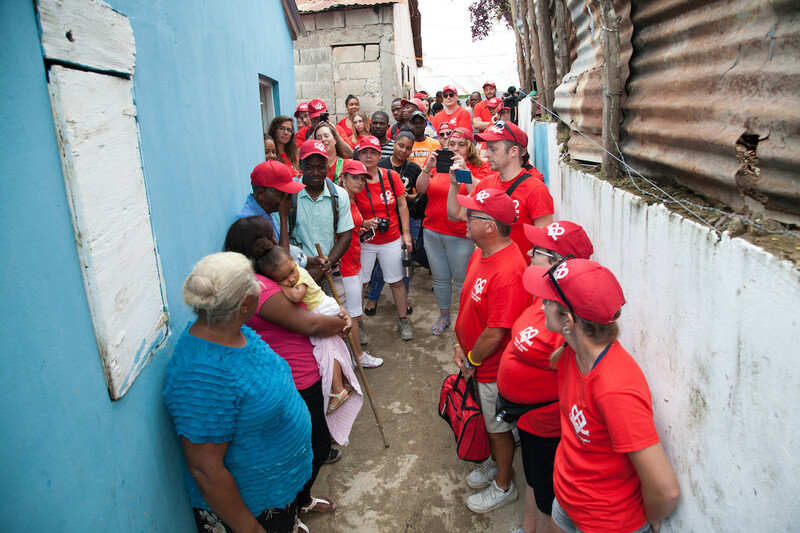 It was all thanks to our dear friend Valerie Pippy (or “Val”, as we all call her) and as the impact of her efforts continues to ripple across the island, we wanted to reflect on how it all came to be. Back in 2016, Valerie jumped at the chance to spend 10 days with us in the Dominican Republic as part of an employer-sponsored Build through her company, T.E. Wealth. 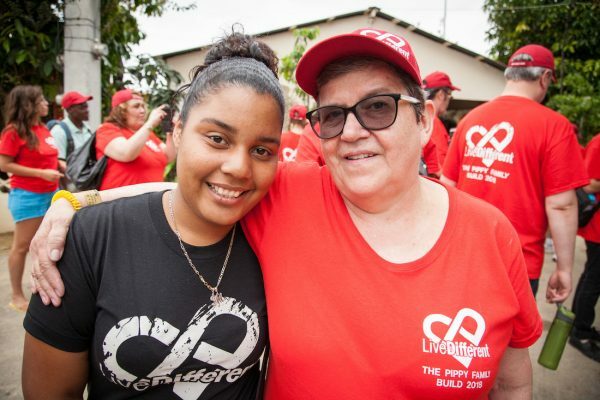 Upon returning home, Val was motivated to do more and began organizing a Build for her family and friends to experience together. Sadly, her mother, Eileen Jackson, passed away during this time and as a result, the Build moved forward in her honour. Valerie continued organizing and fundraising creatively, using her upcoming retirement as a platform for raising support and donating money that her mother left for her. 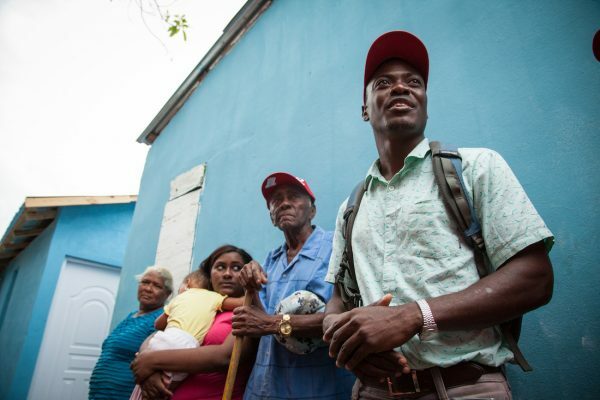 These fundraising efforts and her team’s work on the ground have had a significant impact for many on the Island. 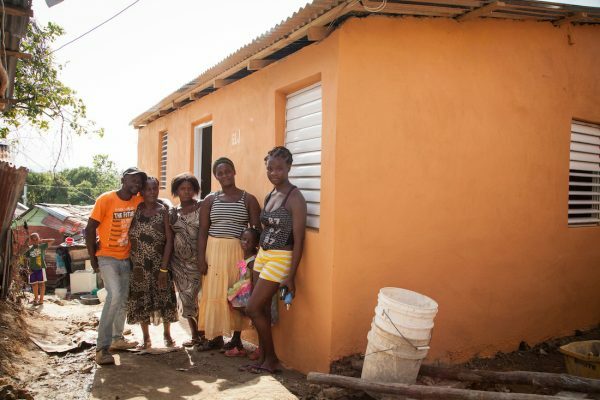 In the Dominican Republic, as a result of the Eileen Jackson Memorial Build, two families now have quality housing and are able to sleep each night with a solid roof over their heads. In addition, over 300 children at Ecole L’union in Haiti have been able to enjoy a nutritious meal each week for the entire school year. Over the years, a passionate and diverse group of people from all across Canada have gotten behind numerous projects that positively impact the lives of others. 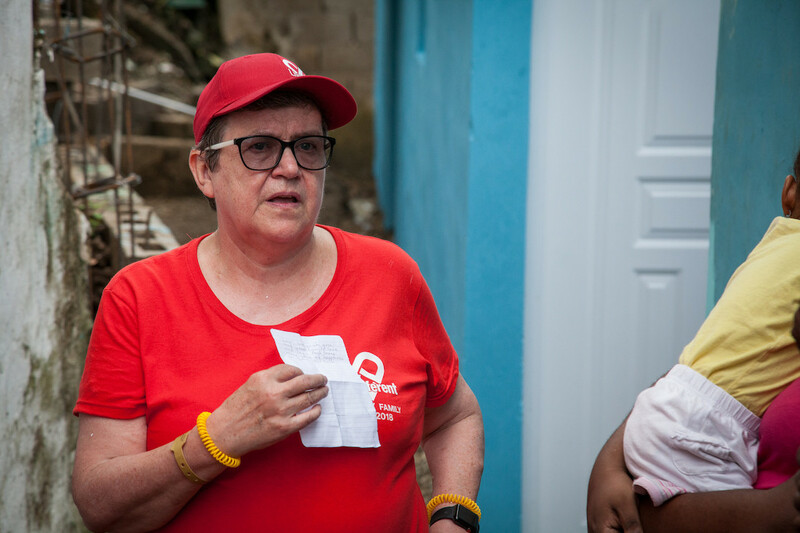 Some have saved portions of their paycheques in order to volunteer with us, while others have dedicated their birthdays (or in Val’s case, her retirement) to raising funds and awareness. However each person’s journey unfolds, making a meaningful and lasting difference in the lives of others often simply begins with saying “yes”. Who knows what ripples of change might be waiting for YOUR decision to Live Different? 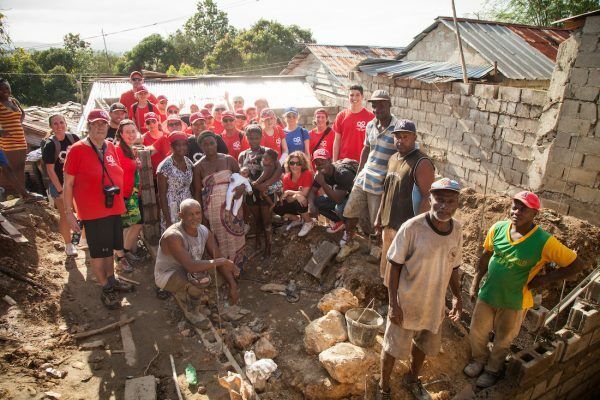 To read more, check out Peter Jackson’s article “Volunteers build hope in the Dominican“, published in The Independent. Oh… and Val’s already planning her next Build for 2019.